With so much panic around the world about cancer, one loses sight of the other diseases that can affect the body in dire ways. Tuberous Sclerosis Complex (TSC) is one such disease that is easily ignored by people and medical journals alike. Although this disease is not as deadly as cancer, yet awareness needs to be created about this particular complex. 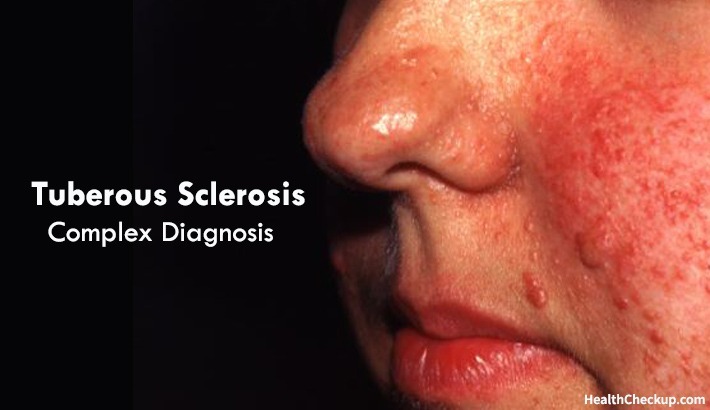 In Tuberous Sclerosis Complex, the cells of the body don’t stop multiplying when they should. As a result of which the patients get tumors in different parts of the body. The tumors are not malignant but they can be the cause of enough discomfort when they keep growing over time. The good part is that there are quite a lot of treatments that easily reduce the size of the tumor, thus providing comfort to the patients. This affects different people in different ways. Some might get lots of tumor in one place. Another might experience a different kind of problem. Tumors when they develop on important organs like the lungs can cause respiratory problems. The tumors produced as a result of this disease may look like dark or light patches on the skin. Tuberous Sclerosis Complex (TSC) is a genetic disease; it is caused by mutation of genes. When the genes come together in the embryo, due to some problem at that time, this disease becomes inherent in that individual. It can even be inherited from parents, which is the case for 50% of the patients. If one has Tuberous Sclerosis Complex (TSC) one will notice the signs either right after birth or at a later age. The diagnosis is tough because of the plethora of symptoms experienced. The symptoms however vary from person to person, depending on where the tumors are growing. Through a person’s life, the symptoms can keep changing as tumors keep growing in new places. As and when the tumors shoot up, related symptoms can be seen in the individual. The symptoms are quite apparent and if the person is aware, they can easily understand if they have the Tuberous Sclerosis Complex. The tumors can grow in the heart right after someone is born and it can be a cause of blood flow problems till treatment is done. Sometimes the tumors shrink but it can still block the blood or obstruct the flow of blood. Similarly, tumors in the lung can make one have breathing problems, cough problems, and even lead to the collapse of the lung. Same goes for tumors in the kidney. They can lead to kidney failure if not treated. When Tuberous Sclerosis Complex causes tumors in the brain, the effects can be really fatal for the person who is suffering. Tumors in the brain can cause seizures, which can range from mild to extreme. Some experience behavior problems, anxiety, temper imbalance, insomnia, developmental problems and Autism due to this symptom. Your doctor can do many tests for Tuberous Sclerosis diagnosis as it’s tricky given the symptoms. He will first check your eye and then recommend a few tests. CT Scan- This test will give a detailed picture of your body wherein the doctor can check for tumors and any other problems that are occurring due to Tuberous Sclerosis Complex (TSC). MRI- This test is more precise than a CT scan and is recommended for diagnosing this condition. It shows the flow of blood and fluid in your body, allowing your doctor to know the specific positions of tumor. Colored dyes are injected to get precise information about tumors, if they are present. Ultrasound: This is done to test the heart for tumors and a blood test is done to check your genes if you have this complex. TSC treatment targets the areas where the tumors are growing. Medicines are given to help shrink tumors in your body. At times doctors perform surgeries to restrict blood flow to the tumors so that they die eventually. In case of the kidney, the patient might need to undergo surgery in order to remove the tumor. In extreme cases, dialysis and kidney transplant are required. Tumors in the brain are treated with the help of drugs or removed surgically. The drug Afinitor had been approved to be used for the treatment of patients suffering from Tuberous Sclerosis Complex. Sirolimus is another drug that is given to patients, especially those who have lung tumors. A new treatment is the Laser treatment or Dermabrasion which is a method by which your skin is made even and the tumors can’t grow further. Around 2 million people have been diagnosed with Tuberous Sclerosis Complex. 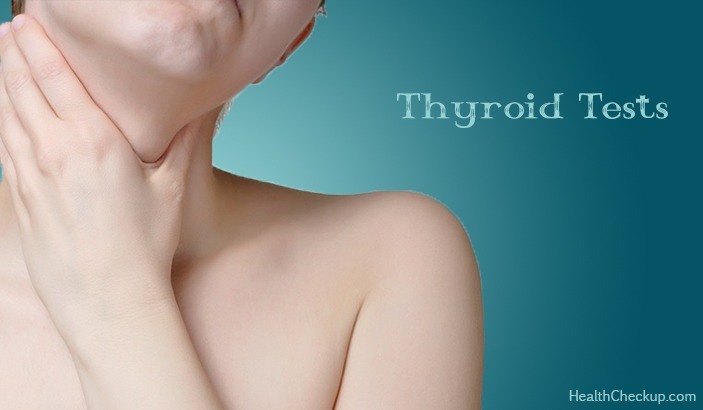 Immediately after you experience any symptom better to consult some good Tuberous Sclerosis Treatment doctors.